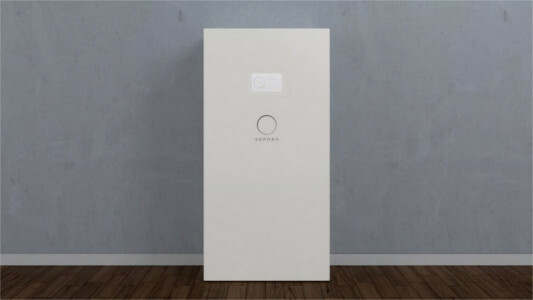 The battery backup system you’ve been waiting for. 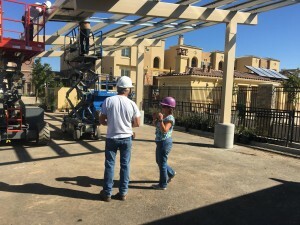 Skelly Electric, Inc. is one of San Diego’s most experienced design-build electric, solar and EV charging station contractors. In business for almost 40 years, Skelly Electric specializes in whole-building electrical, solar power, and car charging systems. Founded in 1976, the majority of our work comes from repeat customers. We are a self-certified Woman Owned Small Business. 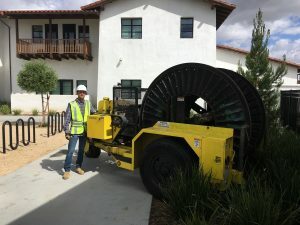 Skelly projects reach from San Diego to Sacramento, commercial to residential. It has been 7 years since we began our journey together building multi-family housing projects in the San Diego and Los Angeles counties. I just wanted to mention that you and your staff have been a major factor in ZRS’s success to date. Your competitive pricing, due diligence, and professionalism is very much appreciated. We look forward to building many more multi-family housing projects with you in the future.